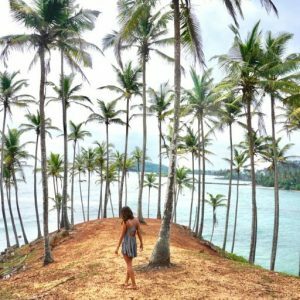 Often times when young travelers begin planning a lengthy backpacking trip they consider options such as Europe or South East Asia. China, however unfortunately gets left out of the mix. 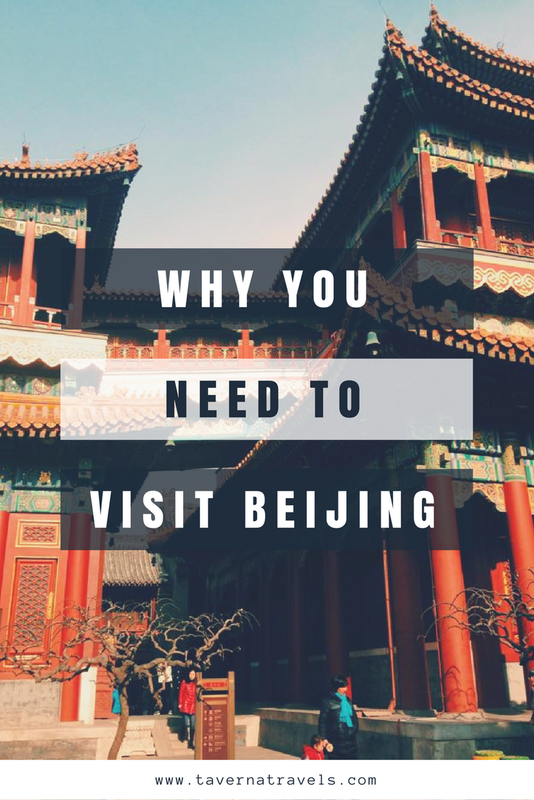 This article highlights the reasons why you need to visit Beijing! Beijing, and China in general, is incredibly cheap! You can get around easily, eat delicious meals, and enjoy a vibrant social life without breaking your budget! A typical lunch out with friends may include a feast of dumplings, soup, and egg fried noodles for as cheap as $1.50 a person! 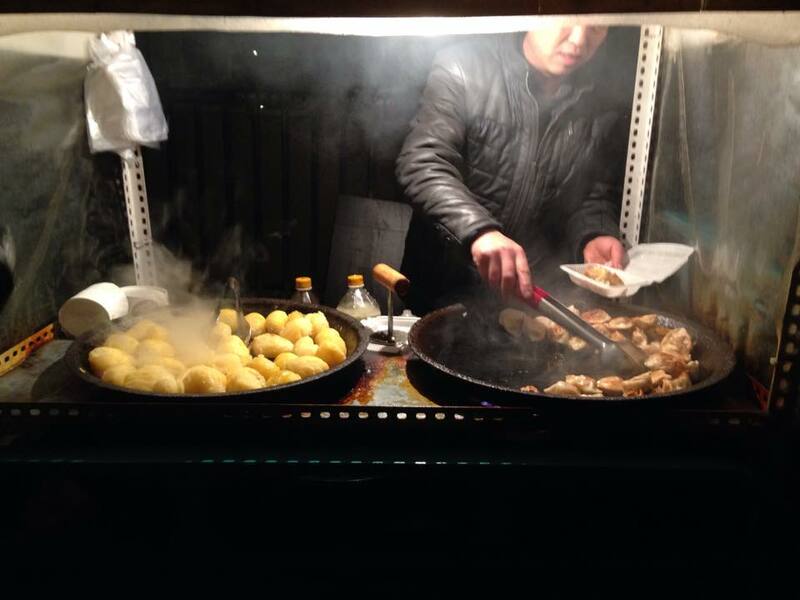 Additionally, there are plenty of street food options if you are feeling more adventurous. Getting around is also easy, as a subway ride typically costs between $0.50 and $1. This is just one of the many reasons why you need to visit Beijing! The food in Beijing is simply amazing! 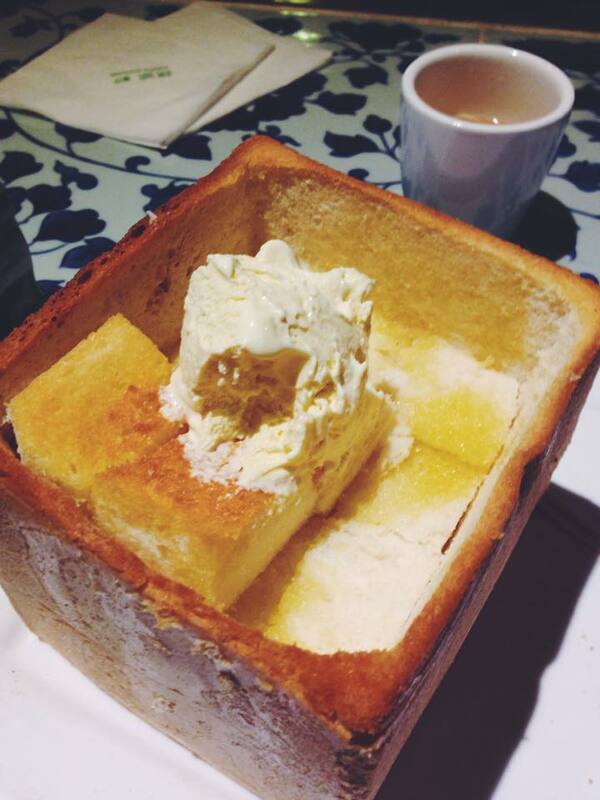 While it is very different than what most Westerners are used to, you can find some truly amazing dishes. One of my favorite restaurants was Lu Cha Canting (Green Tea Restaurant). If you find yourself here definitely check out the stir-fried cabbage, spicy potatoes, sweet and sour pork, and, most importantly, the ice cream bread! 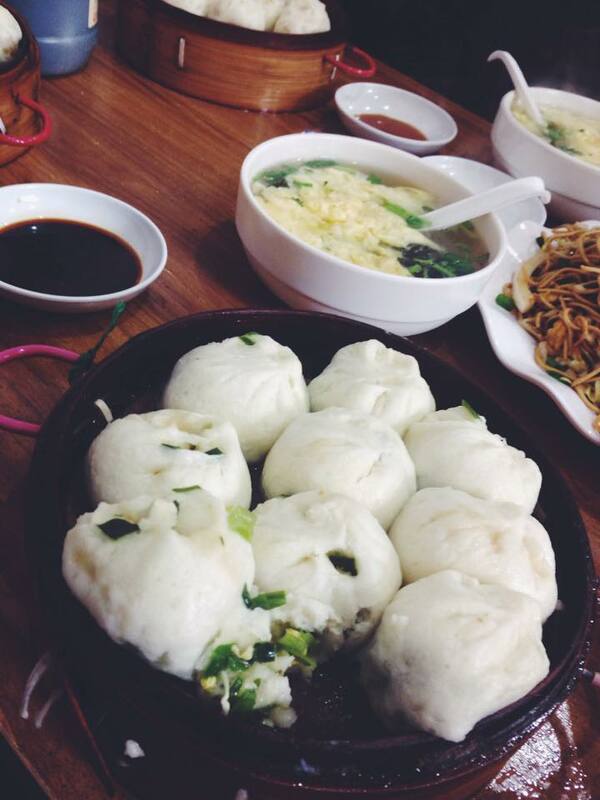 The dumplings in Beijing are also to die for.. I swear I have been spoiled for life! 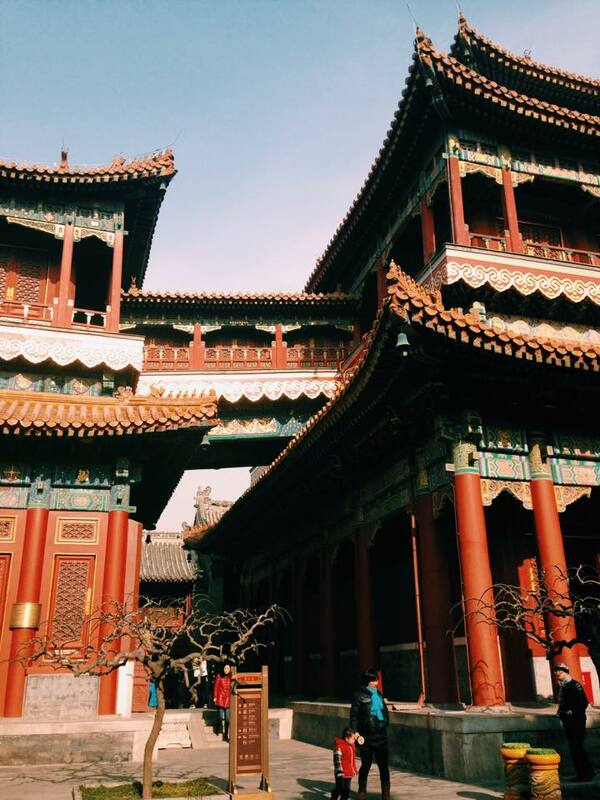 Beijing is simply so different from the Western cultures that we are so accustomed to. 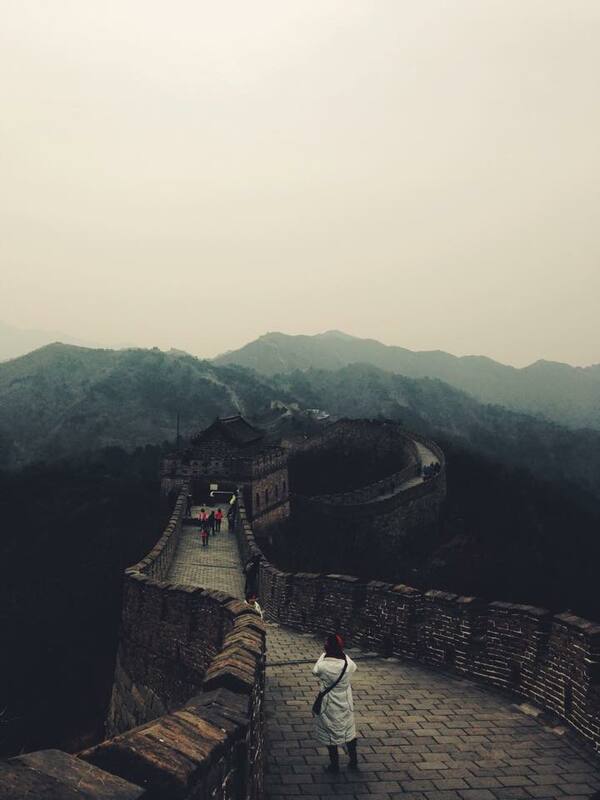 Traveling to China is a great way to challenge yourself by truly stepping out of your comfort zone. Unlike most other large cities, locals in Beijing DO NOT speak English. 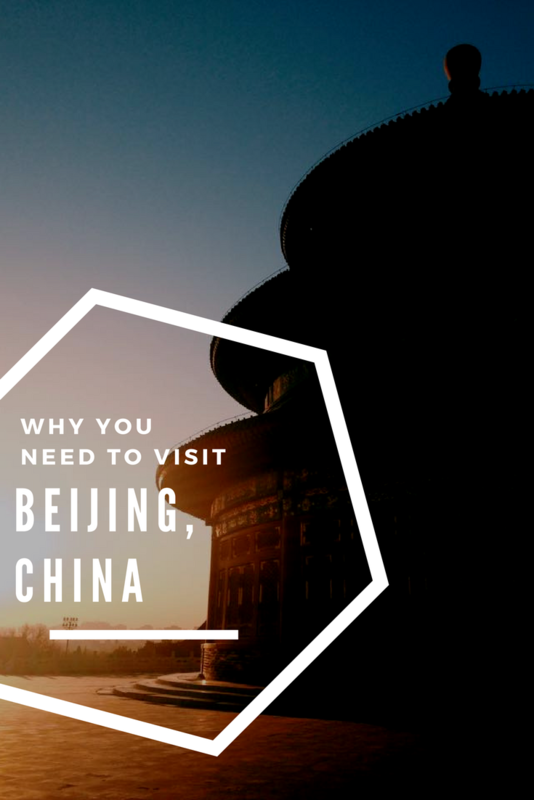 This can admittedly provide a bit of a challenge, but it is also an amazing opportunity for growth and a reason that you need to visit Beijing. The cuisine offered in Beijing is also vastly different to the “Chinese food” served in Western countries. In fact, it is not at all uncommon for restaurants to serve donkey meat, bullfrogs, and fish brains. 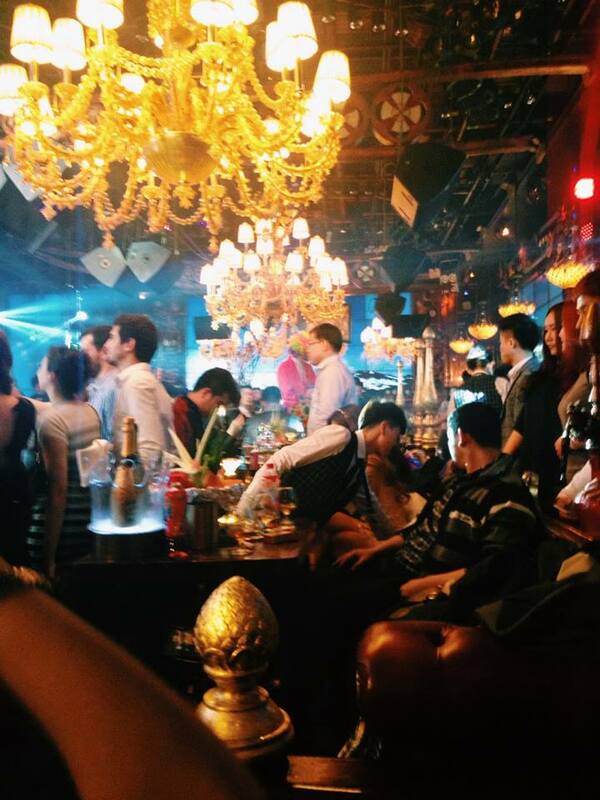 Beijing has a truly wild nightlife, especially if you are a Westerner! Unlike clubs at home, a night out at a fancy club will not break the bank. In fact, it is not uncommon for westerners, guys and girls alike, to receive free entry and bottle service. Just watch out how much you drink, as the super dry climate and potent Chinese liquor lead to some pretty nasty hangovers. Beijing has so many interesting sites for tourists to visit. Among my favorites are the Lama Temple and the Temple of Heaven, two beautiful temples. 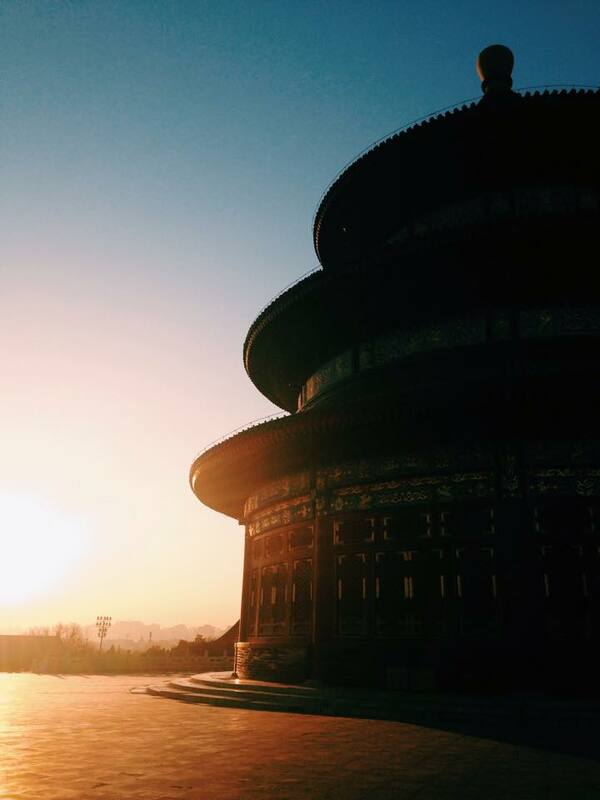 Make sure to visit the Temple of Heaven early in the morning to avoid the tourist rush! Definitely take some time to stroll through the hutongs afterwards! And then of course we cannot forget the fact that the Great Wall of China is practically in Beijing’s backyard! It would be unfair of me to not mention that one of Beijing’s largest drawbacks is the pollution. In fact, on days when I was living there the pollution levels reached as high as 10x what the U.S. considers livable. Enjoyed this article on why you need to visit Beihing? Why not pin it for later! 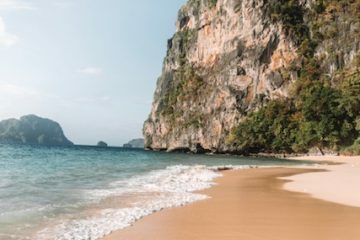 Why You Need to Visit the Nusa Islands!